The checkpoint is expected to resume its regular operation. The command of the antiterrorist operation (ATO) in Donbas has decided to re-open the Zaytsevo checkpoint on the line of contact in Donetsk Region, the ATO press centre has said on Facebook. 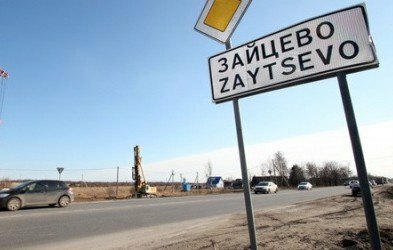 "The ATO HQ command decided to resume the work of the Zaytsevo checkpoint in a regular mode as of 20 Febrruary," the statement reads. The checkpoint was closed on 3 February due to continuous shooting by pro-Russian militants. The ATO HQ has registered 22 shooting attacks by militants since the start of 19 February, most of them in the Donetsk sector near Krasnohorivka, Pisky and Opytne.